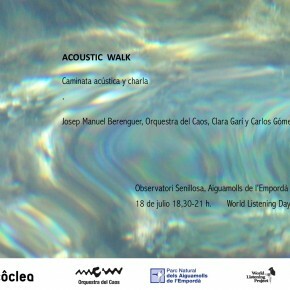 Acoustic Walk. World Listening Day 18 de julio. 2015, 18,30 h.